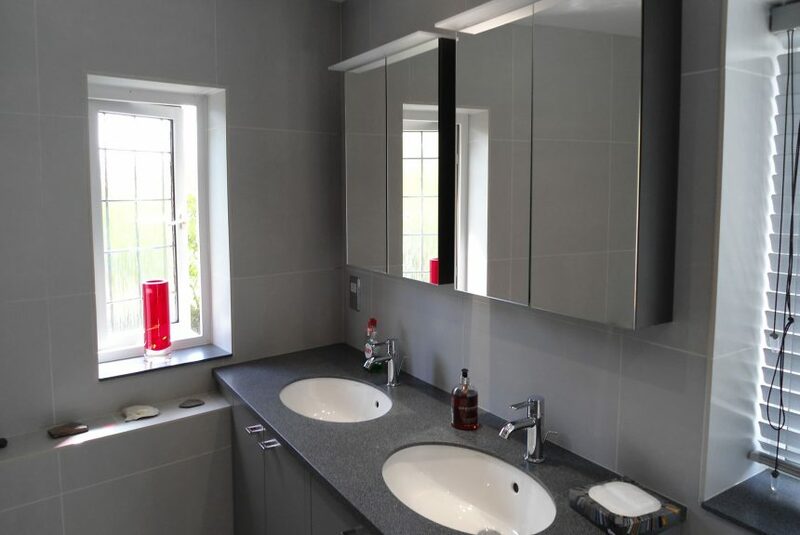 Let us create your dream bathroom – a place to relax and unwind in style. 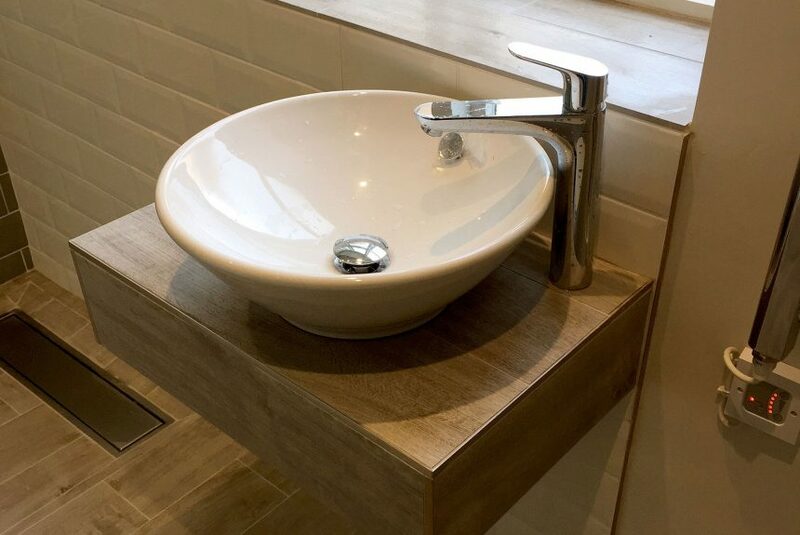 All our bathrooms are designed to the your specifications from bespoke bathrooms to classic styles. 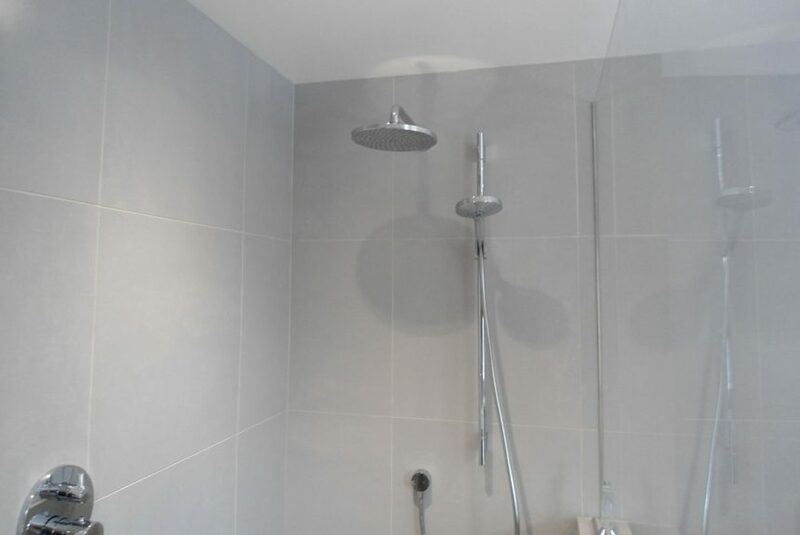 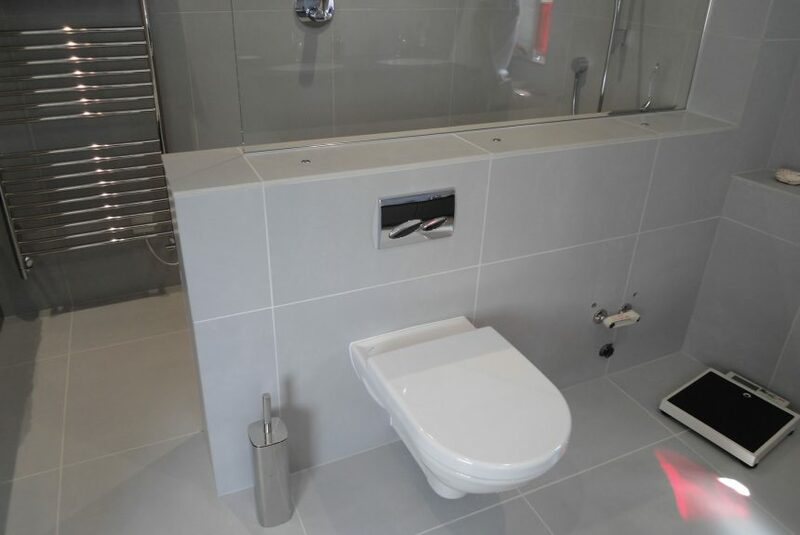 We can supply and install all sanitaryware, plumbing, ventilation, electrics and customise them how you wish with tiling, underfloor heating, electric ventilation, and all luxurious accessories. 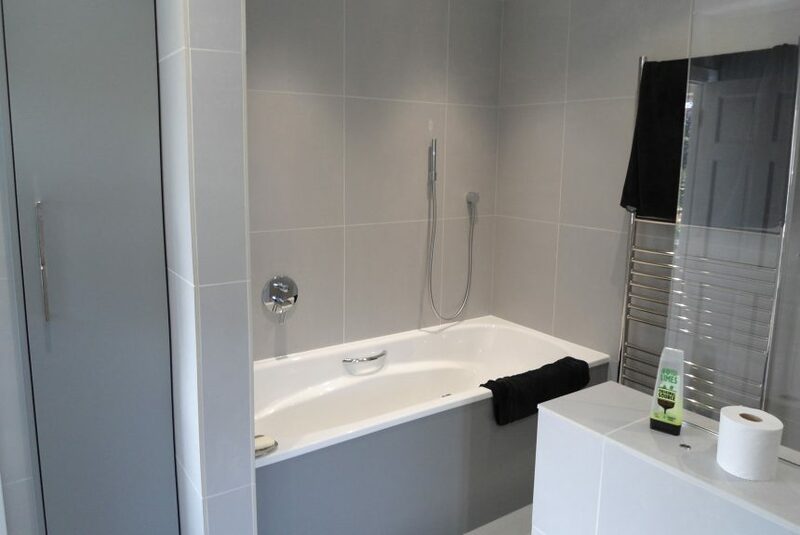 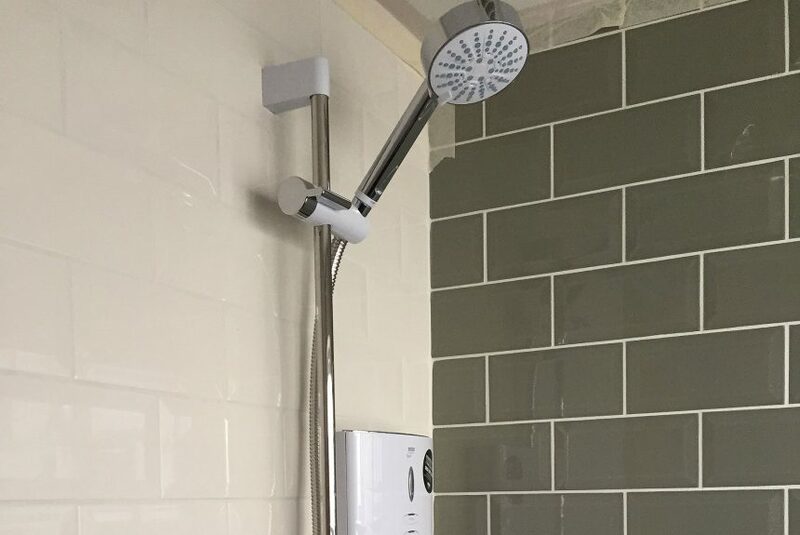 All our fitters well experienced are carefully vetted and specialists in wet rooms and disability bathrooms, all to building standards and designed to regulations.